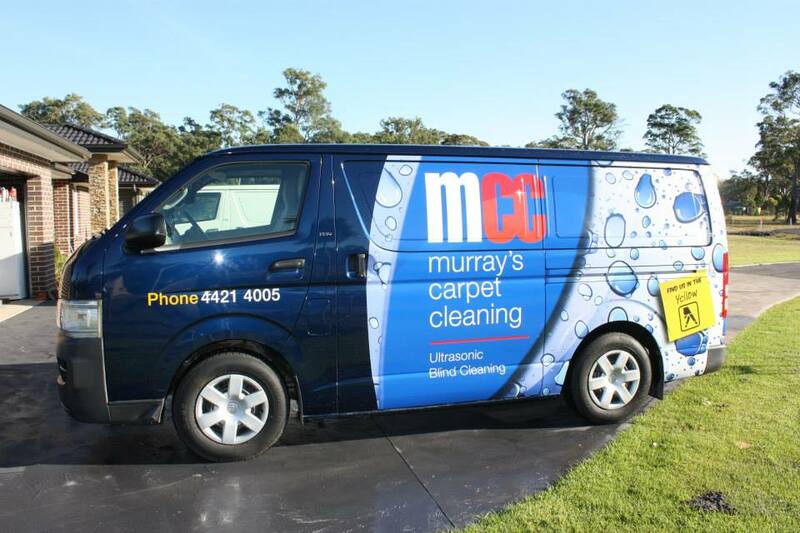 At Murray’s Carpet Cleaning, we guarantee our customers 100% satisfaction every time. 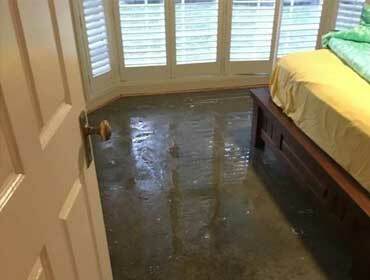 We are so confident in our technique and equipment that if you can find another cleaning company to do a better job, we will gladly refund your money. Now that’s confidence!! 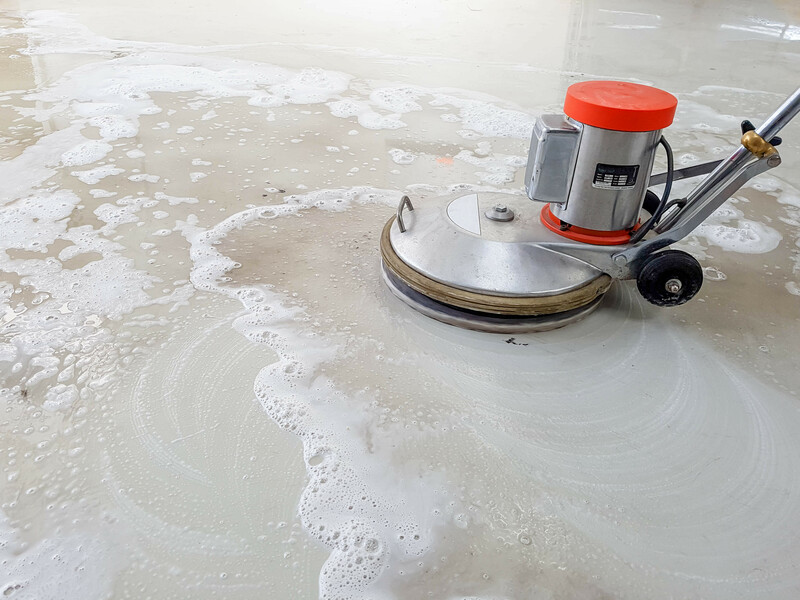 In addition to our carpet cleaning services, Murray’s also offers ultrasonic blind cleaning as well as tile and grout cleaning. Our other services include in house rug cleaning, scotchguard fabric protection and a 24/7 emergency service for water damaged carpet. 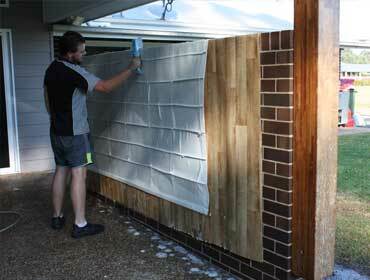 Our carpet cleaning business is based in Nowra but we service homes and businesses all along the South Coast of NSW. We travel as far north as Kiama in the Illawarra, and as far south as Ulladulla in the Shoalhaven. 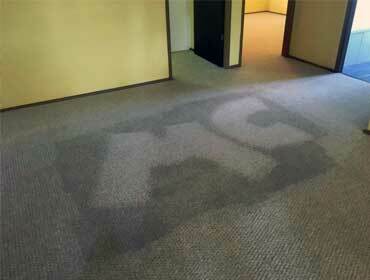 Looking for Professional Carpet Cleaning in Shoalhaven?